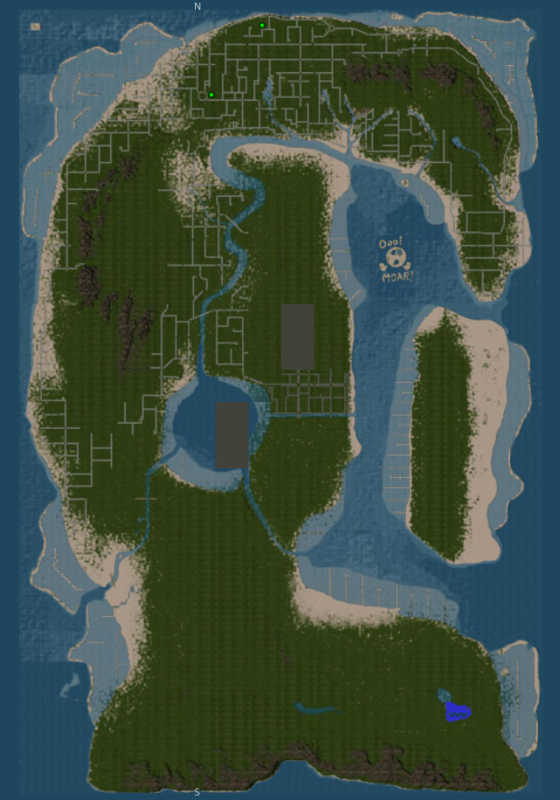 SSP Regions Starting To Take Shape – Thar She Blows! SSP regions nearing completion and still nobody knows what the fuk they are for? Without wanting to sound like a broken record but wtf are those labbers thinking? And before shitting new regions into the world why don’t they finally learn to first finish started projects before jumping on the new shiny? We still have 5 and a half Gaeta continents to expect … and Zindra, OMG Zindra is only semi finished ever since it came into existence. But The Lab is making new regions for weird reasons they are too ashamed to tell us about. Oh jezuz, they have cool jobs, can sit at the desks and play with code and virtual LEGO bricks the whole day and cash in a big fat paycheck for that. How to plan your work, how to finish what you started, nobody told them kidz the simple basics of a workday. 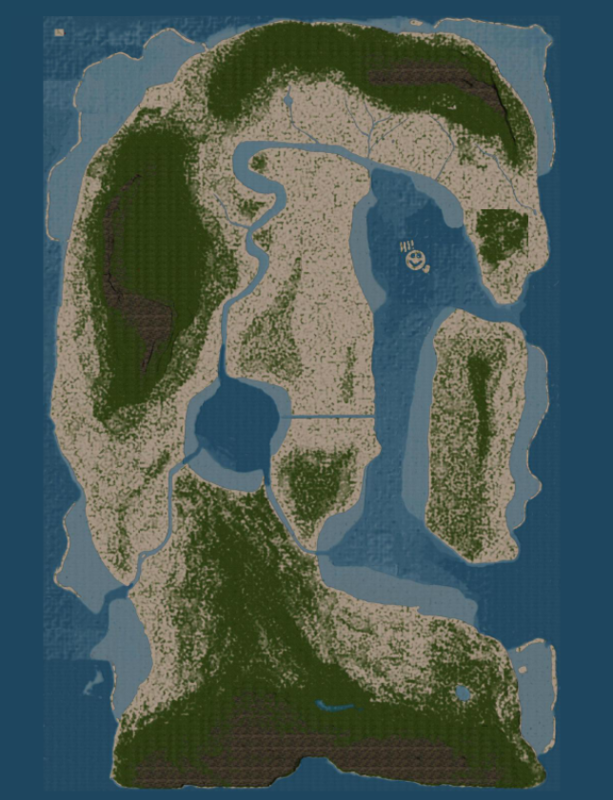 The new SSP regions are now starting to take shape with the new addition of either pathways or roads from the middle upwards of the continent. It looks like new docking areas have been added around the coastline. New waterways have formed which will be great to sail through when it’s fully completed. Just a month ago the SSP regions looked rather empty. see below. Today (above snapshot) so much has changed and it’s exciting to see what the regions will look like in a months time. It’s unknown still what the regions will be used for but many are saying it could be used for new Linden Homes, new Horizons Homes or new Linden Realm games. Maybe the regions will be just for just premium members / new premium homes. Previous \o/ Pool Party! \o/ With LCC, SFC and Rockin’ DJane Bluesy Blue!